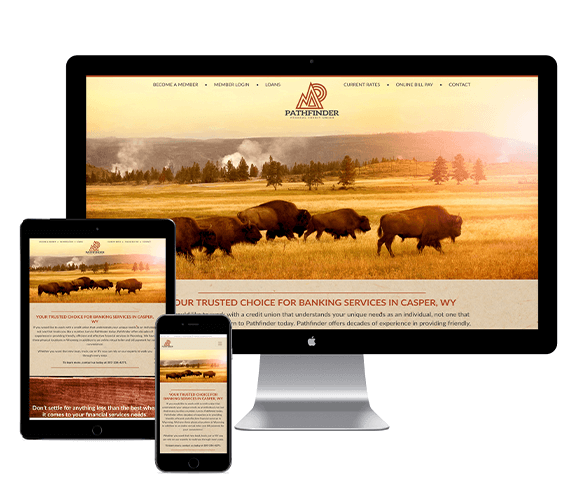 Previously known as River Rail FCU, we were tasked to come in and give them a fresh brand with a look and feel that is more in line with Wyoming and it’s people. So out with the old and in with the new. 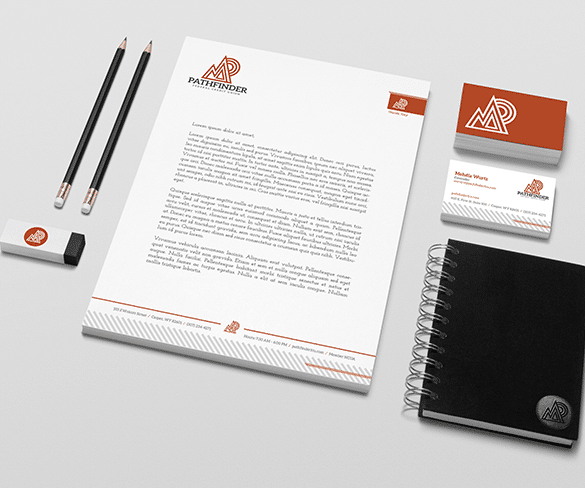 Logo, print materials, signage, and everything you could think of. They did a great job taking the new brand and really pushing it forward. We backed it up with a new website and the rest is history. 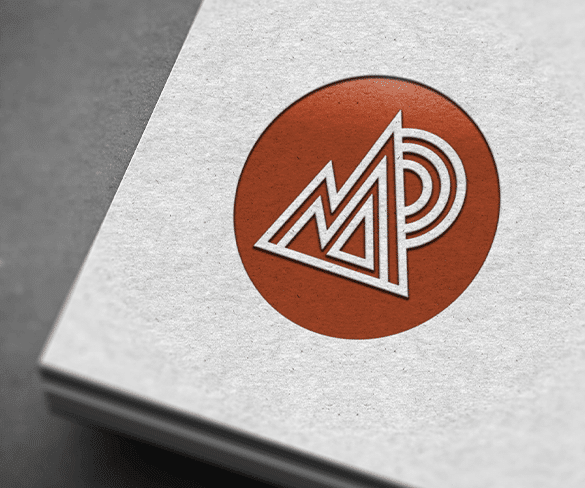 Whenever we create a new brand, we always take care to create a brand guidelines to go along with it. 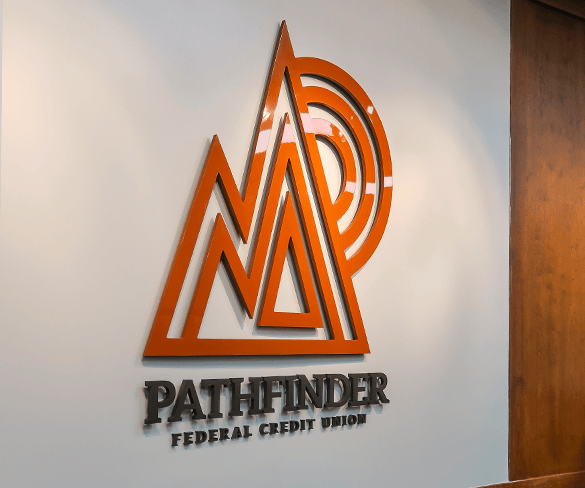 This makes it easy for our clients to pass their logo files and brand specs along to any vendor who may need to it--ensuring consistency of color, fonts, and logos. Getting a chance for a brand overhaul is something we live for. This was fun to see it all come together. Copyright © 1999-2019 The BARK Firm, all rights reserved.